MA.EN P.L.C. was founded since 2002 with the main intent/goal; to promote, motivate, support, maintain and build successful entrepreneurs and their businesses. 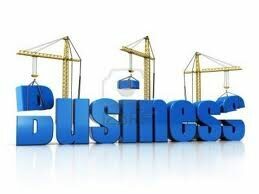 Call us for "all" your business needs today !